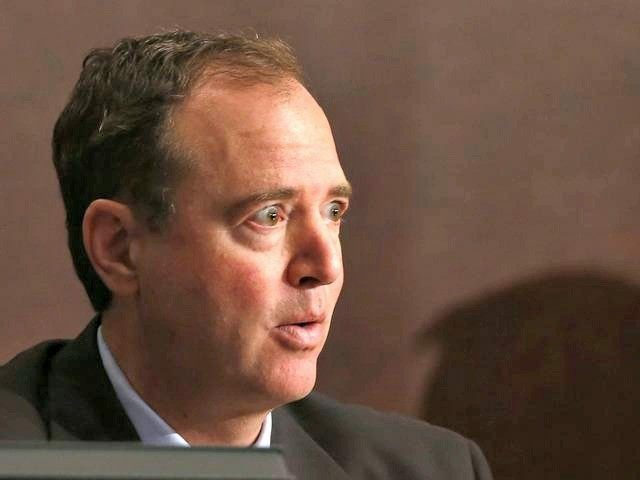 On Monday, Rep. Adam Schiff (D-CA) announced his support for the Iran deal. In a statement, Schiff, the ranking member of the House intelligence committee, admitted the deal’s flaws, but said he was supporting it because he believed there was no alternative. He also said that Congress should work with the administration to make the Iran deal stronger. Schiff’s apparent shift from skeptic to supporter offers a model for other Democrats to follow: acknowledge that the Iran deal does not work, but vote for it and pretend that it can be improved. That is the same approach that Democrats took on Obamacare: pass it first, fix it later (though unconstitutional executive actions, if not legislative amendments). The difference is that unlike Obamacare, the Iran deal cannot be amended once it takes effect. Iran will treat any changes as a violation of the deal, and will back out of it. Furthermore, with Obamacare, we could “find out what’s in it” after it passed, in Nancy Pelosi’s infamous formulation. With the Iran deal, there are confidential side agreements that Congress may never be able to see. And yet, he says, “I have searched for a better, credible alternative and concluded that there is none.” That argument–which, even if true, is due only to the administration’s poor negotiating–may sway many other Democrats. But Schiff ignores the heavy costs we may pay in the interim. Arguably, a stronger deal would be a more effective way to avoid war, since the current deal will prompt an arms race, or an Israeli pre-emptive strike. Schiff’s decision comes as a new Quinnipiac poll shows that American voters want Congress to reject the Iran deal by a 2-to-1 margin. His support, however, may sway enough Democrats to deny the House the 2/3 majority it will need to override President Barack Obama’s veto of its disapproval of the deal. Though Schiff’s statement on the Iran deal is clearly the result of extensive deliberation, it is likely that political considerations played a key role. Minority Leader Nancy Pelosi–to whom he owes his committee position–promises the deal would pass. Bizarrely, Schiff offers several suggestions for making the Iran deal stronger. For example, he says Iran should “never be permitted to produce highly enriched uranium.” He also says that the U.S. should help Israel destroy Iran’s nuclear facilities if Iran finds better ways of shielding them. The first suggestion was deliberately excluded from the Iran deal, and the second is explicitly precluded by it.